Location ( From The Green Zhurga ): 2.2 Km, about 5 minutes drive. 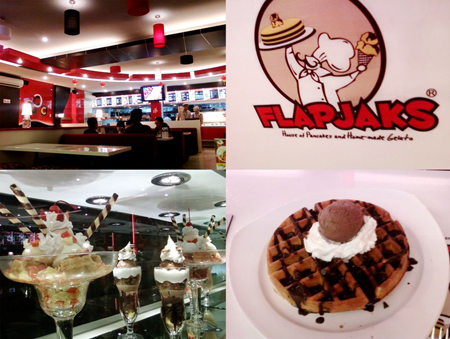 My J picked me up for dessert time, we love ice cream, and we decided to go to Flapjacks Seminyak. 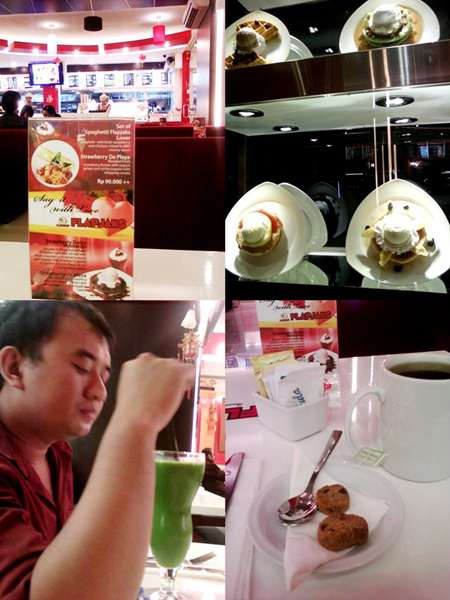 We both love this spot because of the atmosphere and the modern interior… quiet enough and homey.. so made us comfort to begin our chat. Miss its flava too much….